Bookmarks are a quick and easy gift to make, for yourself or others. Have fun trying out different embellishments! 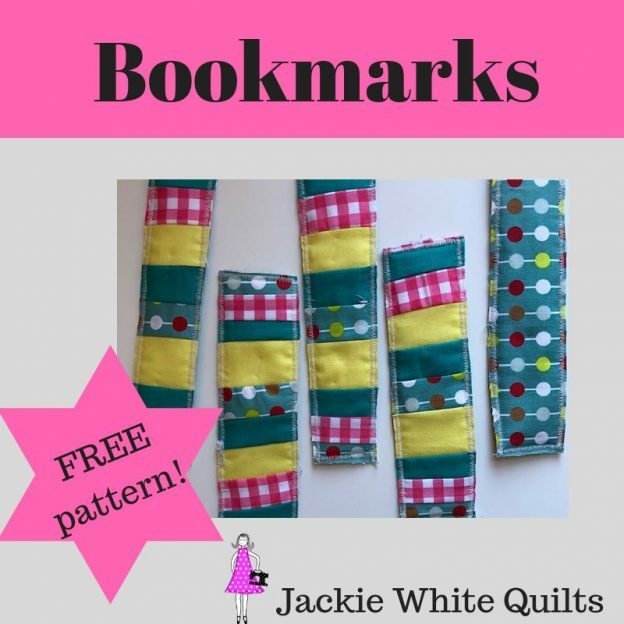 Create these fun bookmarks for you, as a gift, for friends. A great way to use up scraps.